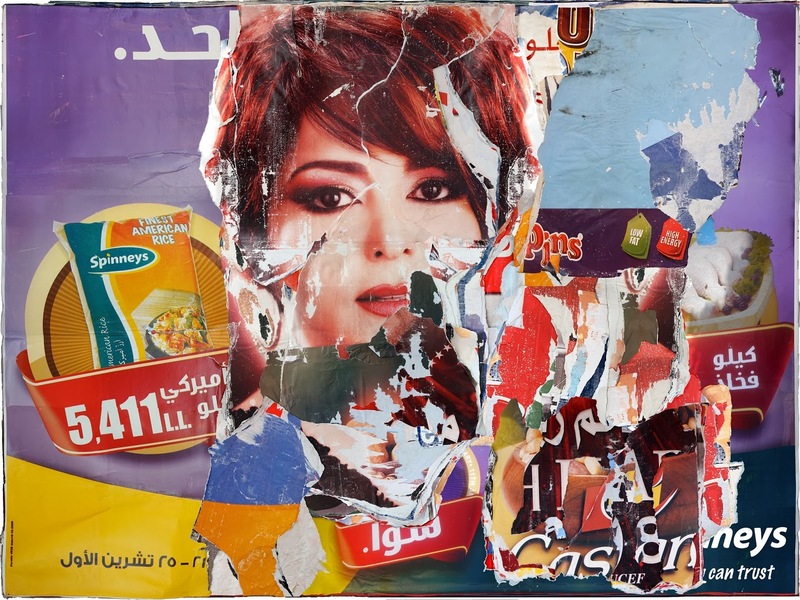 Tarek Chemaly: The bad state of advertising in Lebanon these days. The bad state of advertising in Lebanon these days. This has been a bad year for advertising in Lebanon. OK I do not have official figures, so you can tell me "what the hell do you know?". Beyond financial evidence, and sleeky end of year press releases, and photos shared from Christmas dinners of various companies, and hastily-made poorly-executed "season's greetings" cards shared digitally, there is - underneath the shiny surface and darker truth lurking. There is an embarrassing part of my personality, but - as Amy Dickinson who writes under the pseudonym of "Dear Amy" in advice columns titled her memoir "Strangers Tend To Tell Me Things", I too am a magnet for stories and secrets and tidbits both from strangers and people I know. And the stories I hear are dark. A lot of the financial details that get shared with me - off the record mostly - are not very rosy. How long can we still hold the exchange of the Lebanese Lira versus the Dollar? When PM Hariri "resigned" (or whatever you want to call it) the frenzy of trying to stabilize the exchange rate from the central bank cost them a bundle (This article here shines a great light on the issue). You know what they say, bad economic times are the best of times for brands to keep investing in advertising so that when the good times roll, theirs is the top of mind for consumers. Indeed, in 1989, a person I know was having a steady employment to execute the grand ballroom of a hotel in Lebanon just as the war was raging. Lo and behold, when the war ended, anyone who wanted a swanky wedding was booking that ballroom. So according to theory above, clients should be rushing in on the spend. But it seems everyone is cutting advertising budgets (it has been statistically shown that advertisers have had 40-60% budget cut in the last few years - globally) whereas advertising agencies are required to produce more and more at a frantic pace (most often without subscribing to a clear strategy!). Just to be clear, I am not just talking about the state of outdoors (OOH - out of home which I have covered before) at large, which, this December, saw a few end-of-year party ads and that's it to be honest, but also about print ads (with print itself experiencing a major downfall). TV? OK TV still gets ads over its fragmented base - yet try assembling all family members over one show and then talk back to me. But again, even TV is not being covered the way it used to - any naked-eye-viewing will tell you ads have dwindled. Can we dissociate this from the real estate bubble (please look here) which is too close to burst and yet keep being hyped with myths such as "real estate is the best investment as it never incurred a price cut ever before" or "I will take the iskan loan for 30 years and not feel it pinch monthly" (while eventually paying your apartment triple its original price). I was recently at an outlet boutique of a major upscale retailer. The amount of leftover merchandise left me stunned. I took my usual salesman aside and asked "is this quantity of unsold items normal?" - the man who knows me as a trusted customer looked and pointed his index finger downwards - in is lips I read the words "free fall". At this stage you might be asking, what does this have to do with advertising? Advertising throughout the world is experiencing an unprecedented identity-crisis. Lebanon is in the midst of one of its most acute economic downturns. Dan Azzi (disclosure, a friend) calls this "invisible claws" as a reversal from the Adam Smith doctrine of "Invisible hand" - where families lose breadwinners when restaurants shutter down, or when there is one less salary at home when companies go out of business. Everything is interlinked and advertising is at the forefront of the economic war. As someone who is both engineer and economist, I don't see a way out. Actually I do see a way but it will not be easy. at. all.